ABOUT – Courtnie Rodich, M.S. 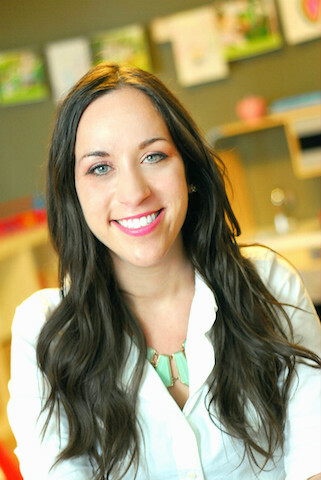 Courtnie obtained her Masters of Science in Education from the University of Miami in the Mental Health Counseling program, focusing on Marriage and Family Therapy. During her time at the University of Miami, she worked as an associate therapist at the Institute for Individual and Family Counseling (IIFC), a community-based mental health clinic. At the IIFC, she provided counseling for individuals, couples, and families, as well as children and adolescents throughout Miami. She also helped co-facilitate group therapy for selected Miami high school students at risk for depression and anxiety. Courtnie is originally from Maryland, and earned her Bachelor’s degree in Psychology from the University of Maryland. As an undergraduate, she became very passionate about the process of therapy, and what aspects of it help people make positive changes in their lives. She volunteered on several research projects investigating this topic, and found repeatedly that the biggest predictor of therapeutic success is the quality of the bond between the therapist and client. This finding is very affirming of her own experiences, and is at the very core of her work ethic and vision. That is, she believes in creating outstanding and long-lasting relationships with her clients that thrive on excellence, progress, and respect. Courtnie’s work is her main passion, but she also has a variety of personal interests and hobbies. In her free time, she enjoys practicing yoga, painting, and taking cooking classes. She is also currently in the process of learning Spanish, and feels fortunate that she lives in Miami where she is able to practice it with her friends!